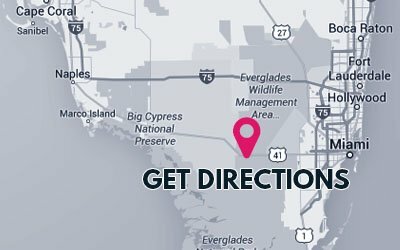 Complete the Tamiami Trail "Try-Athlon" Anytime of Year! A triathlon you can complete anytime you please. Bike, hike, and Canoe to complete the Tamiami Trail Triathlon in one day, one month, one year. It’s up to you. 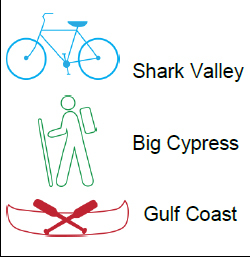 Start at the Gulf Coast Visitor Center, at Shark Valley Visitor Center or Big Cypress Oasis Visitor Center. However-Whenever! Get out and enjoy the experience!